Hold on a second, Em. First robin? It’s one of the few phenological happenings of which the general public is ostensibly aware, burned into the psyche of so many from childhood stories and poems and well-intentioned but completely wrong adults of no less acclaim than the Belle of Amherst herself. It’s not really spring until the American Robins return, they say. They’re better predictors than that more famous overgrown rat in Pennsylvania, bob-bob-bobbing along with the first warm winds to begin caroling from our maples and stalking our lawns. We birders know better, of course. Love robins? Come check out the most recent edition of I and the Bird! All about robins of all kinds. Vote Now for Awesome Ornithology Projects! 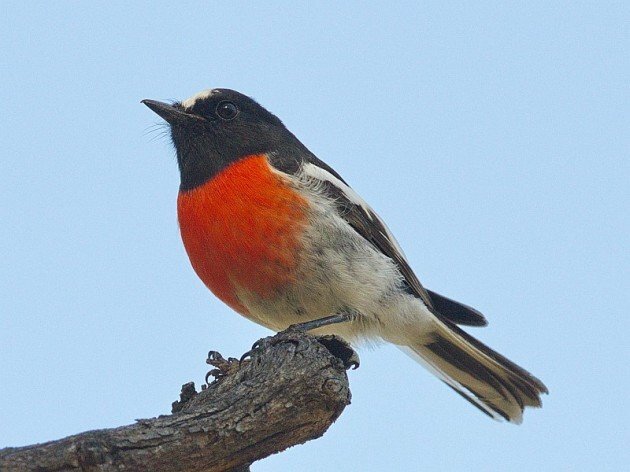 Where Are You Birding This Second Weekend of April 2013?